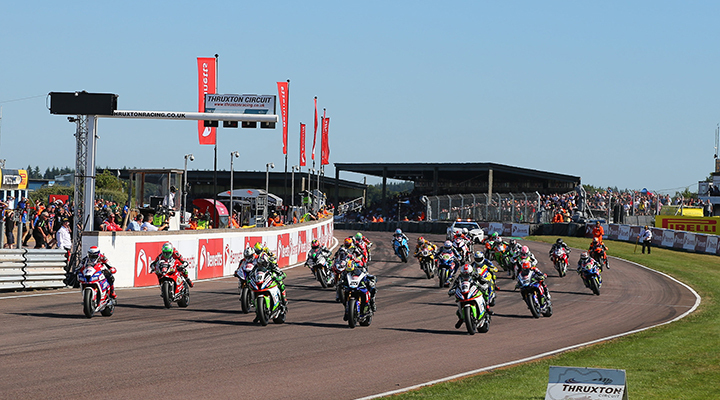 One lucky Advance Race Day, Advance Weekend or Advance Family Ticket Holder will win a pillion ride on BSB Race Day (Sunday 4 August) around the UK's Fastest Race Circuit. 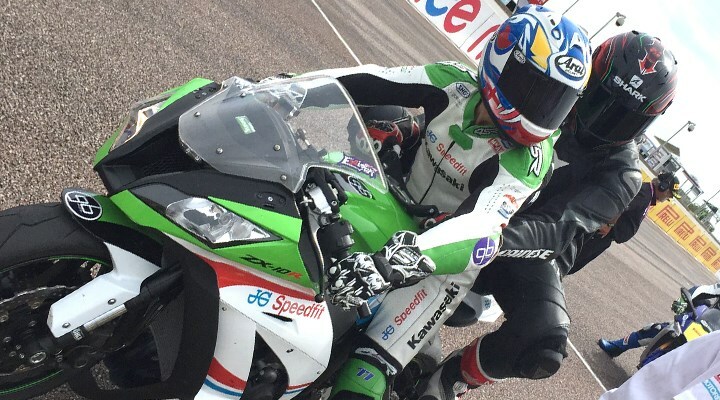 This is a once in a lifetime experience! 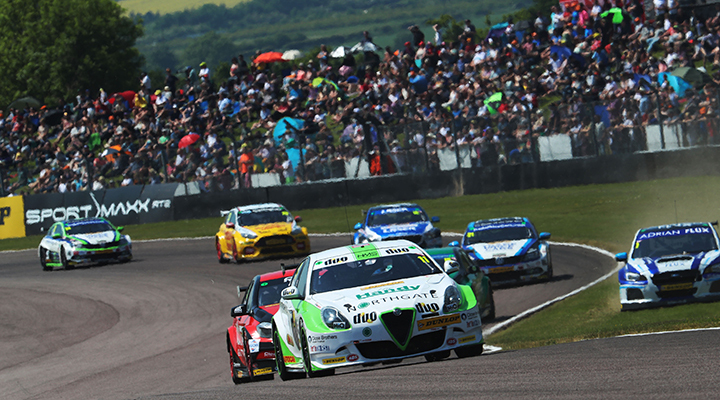 Treat the petrolhead in your life to a driving experience on the UK's fastest race circuit. 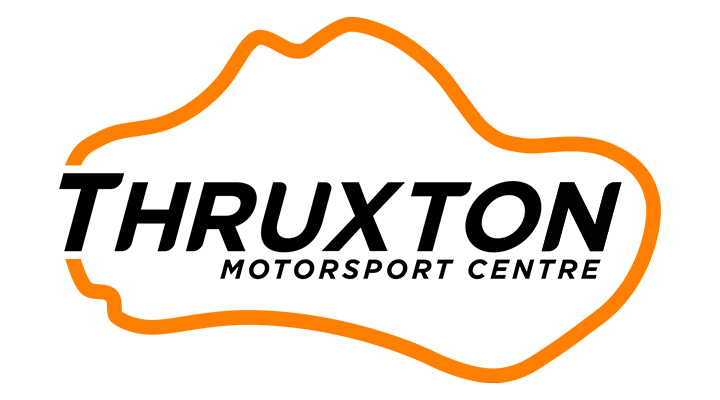 We have a selection of supercar, racing car and sports car driving experiences on offer including the Ferrari 458. 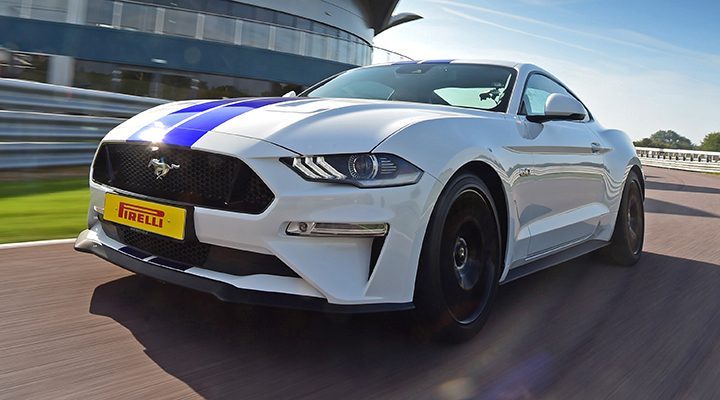 A brand new 2018 5.0 Litre V8 Ford Mustang GT has joined our driving experience fleet. 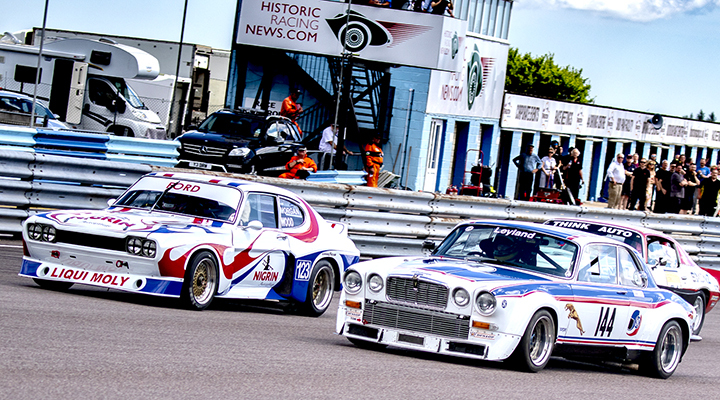 The king of American muscle cars is now available to drive on the UK's fastest race circuit. 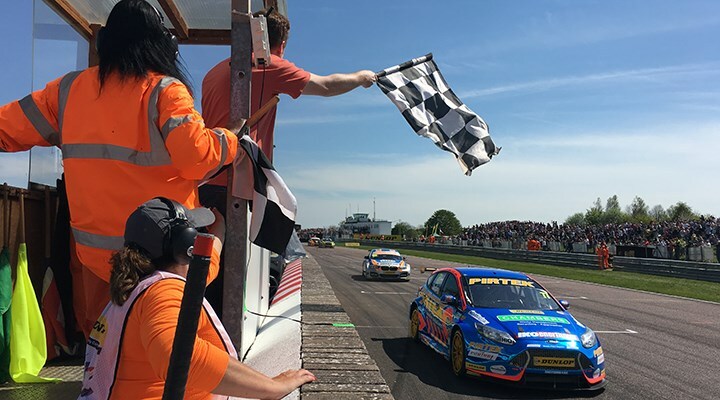 The fastest circuit in the country to deliver twice the thrills next season with Thruxton confirmed to stage two summer events on 2019 BTCC calendar. 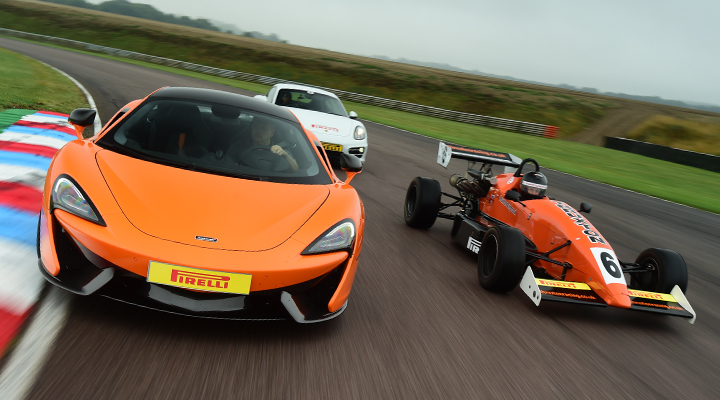 Limited special offer places available on our Friday 9 November driving experience day. 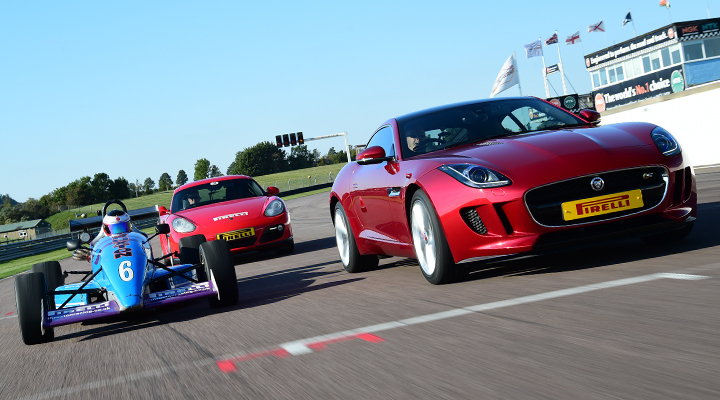 Space available on the Jaguar F-TYPE and Racing Car driving experience. 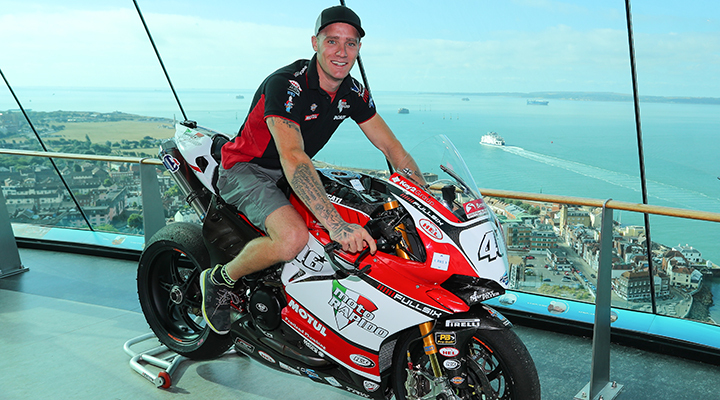 Local motorcycle racing hero Tommy Bridewell is targeting the top ahead of his home round of the Bennetts British Superbike Championship at Thruxton Circuit [3-5 August] after taking his Moto Rapido Ducati to stunning new heights at the spectacular Emirates Spinnaker Tower. 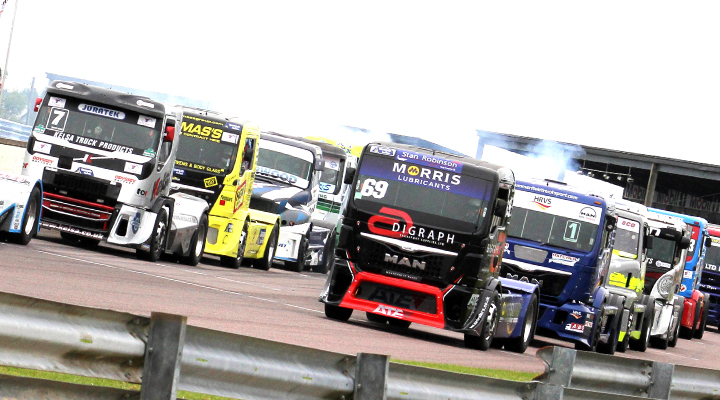 The British Truck Racing Association Championship served up a feast of wheel-to-wheel thrills this past weekend (June 30/July 1) in front of a bumper crowd at the iconic Nürburgring, just one week before they arrive at Thruxton. 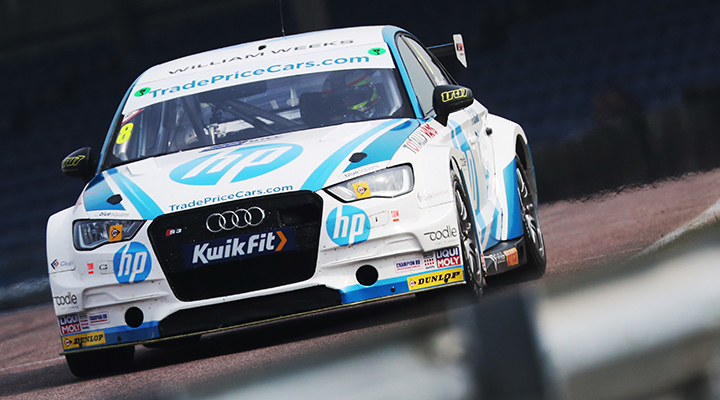 A selection of driving experiences on special offer. 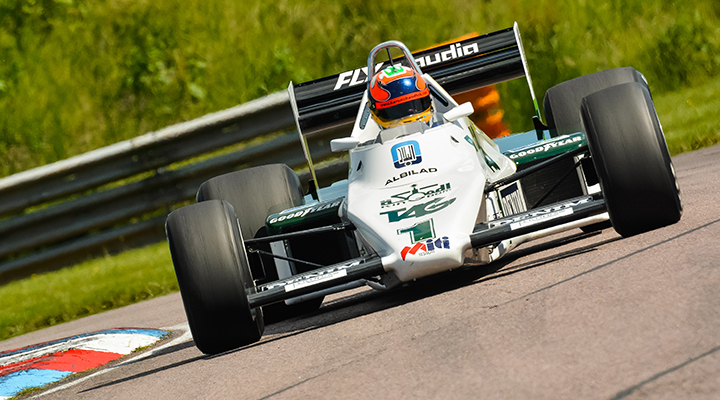 All driving experiences are available to purchase an open voucher, allowing the recipient to book a date to attend. 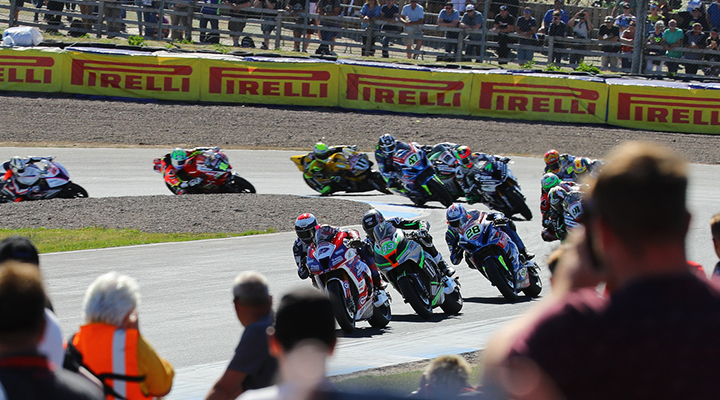 We'll also send you a gift pack so that you have something to give them.